Not sure what to get for your friends who love to dance? Here are our top holiday gift ideas for dancers. Not only will your dancer friend love these gifts, but also you will be supporting small businesses during this holiday season! Every dancer needs a big tote bag to carry their stuff (i.e. dance shoes, practice clothes, foot roller, notebook, iPad and more). Check out this simple yet versatile tote bag perfectly designed for dancers. What's more? It comes in different colors and sizes! Keeping the body warm during a dance class is so important especially in the winter. A pair of cozy leg warmers is every dancer's winter best friend! These leg warmers are not only warm but also fashionable. Your dancer friend will love how she can show them off inside or outside of the dance studio. A pair of good dance shoes is one of the most cherished items for a dancer. Not only does it support a dancer's performance but it also helps build a dancer's confidence. Especially since quality dance shoes can be expensive, your dancer friend will love you for helping out! 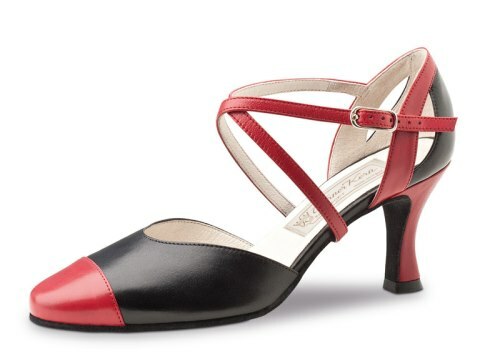 For ballroom shoes, look for the soft, suede leather soled shoes. Just like a musical instrument, dancer's body needs regular tune--ups too! This muscle massage kit will be perfect for dancers whenever they need some self-massages. Plus, they are small enough to carry around. A dancer's life is packed with performances, competitions and dance parties! This all-in-one dancer's makeup kit will be a wonderful companion to a dancer. It even comes with a step-by-step instruction booklet for the newbies! And of course, dancers love dance lessons! At Duet Dance Studio, we offer both private ballroom dance lessons and group classes. Whether your friend is a beginner or a seasoned dancer, you will find something that he/she will enjoy. Gift certificates start at $40 only!